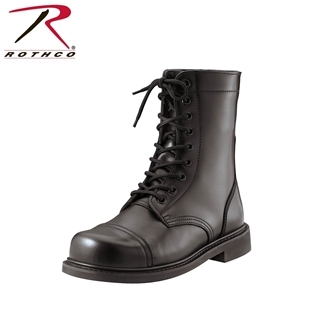 Rothco’s GI style combat boots are made to military specifications. The top grain cowhide leather upper combat boots feature a Goodyear welt, an oil resistant outer sole and steel shank. The padded cushion insole ensure comfort. NOTE: Please review the boot sizing and returns notice below before ordering. 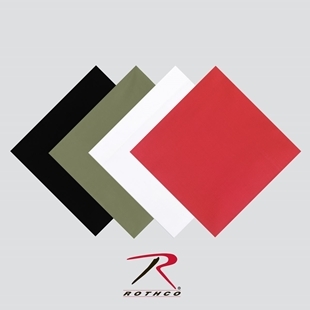 Rothco's 27 x 27 inch solid colour bandanas are made from 100% cotton and are sewn on all four sides. 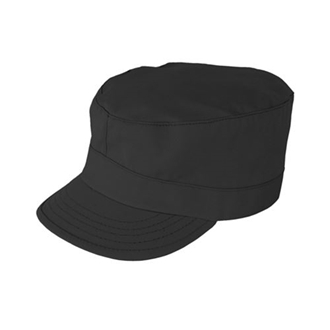 Available in Olive Drab, Black, Red, White. Designed for the soldier, these genuine 1 Qt. 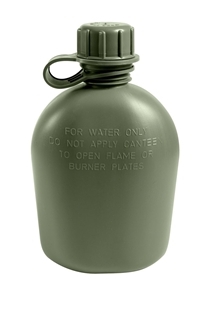 Plastic Canteens are also ideal for campers, survivalist, and the outdoors. The Canteen is made from 100% BPA free plastic and will hold up to 1 Quart of liquid. Made in the US, the canteen is available in olive drab or coyote brown. The PROPPER Tactical Dress Shirt is a lighter weight option to pair with Propper's Battle Rip® BDU trouser to create a sharpt looking uniform. 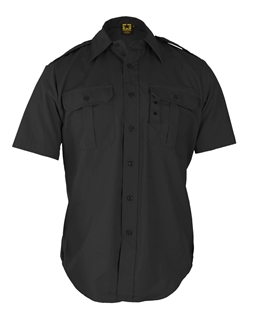 Made from Battle Rip® 65% polyester/35% cotton ripstop fabric, this durable uniform shirt resists fading, shrinking and wrinkling. The fused pocket flaps and collar reduce curling, keeping this shirt's professional appearance intact after multiple washes. Features shoulder epaulets and an optional badge tab.